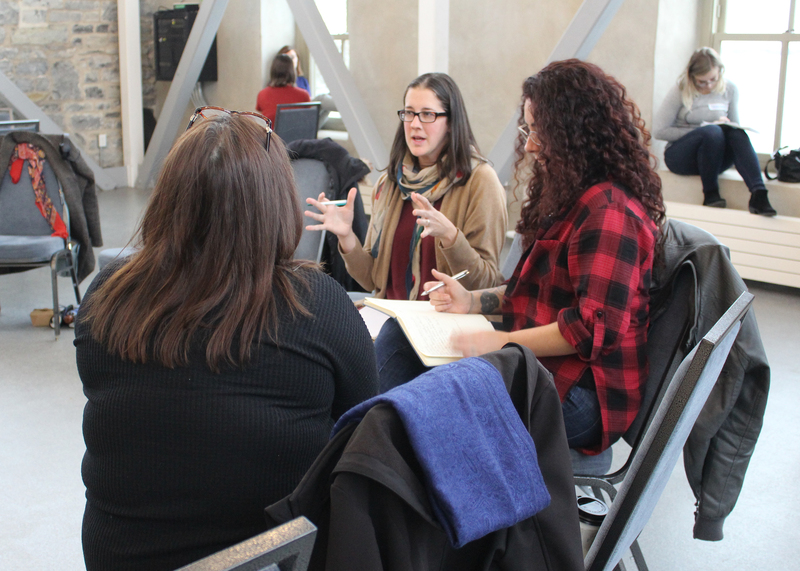 PLATFORM is a creative professional development workshop series from the Kingston Arts Council. 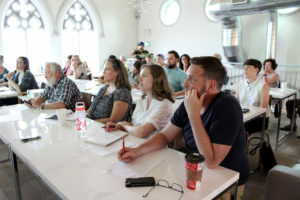 This series is designed to help the creative community grow its skills and make new connections. 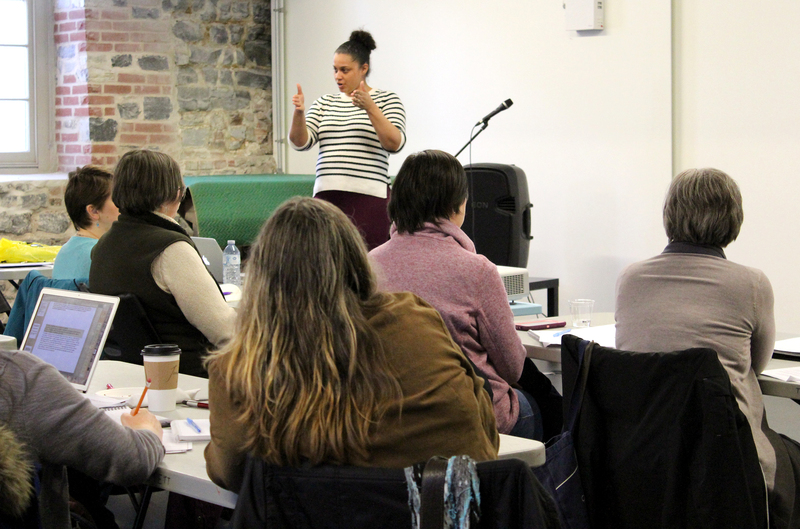 If you are interested in leading a workshop or have ideas for an upcoming workshop, get in touch at info@artskingston.ca.